A horseback ride in the Canadian Rocky Mountains is a great adventure for individuals, couples, families and other groups. 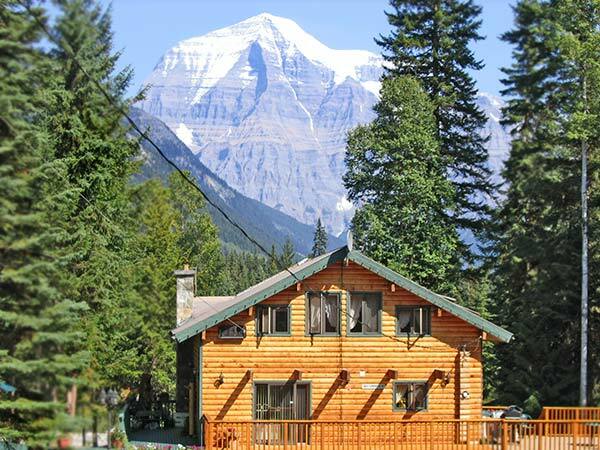 One popular activity for people visiting our Mount Robson lodging is riding horses in Jasper National Park and the Canadian Rockies. Both children and adults love seeing the beauty of the Rocky Mountains by guided horse tour. Outfitters can provide horses, all the gear you need and experienced guides. 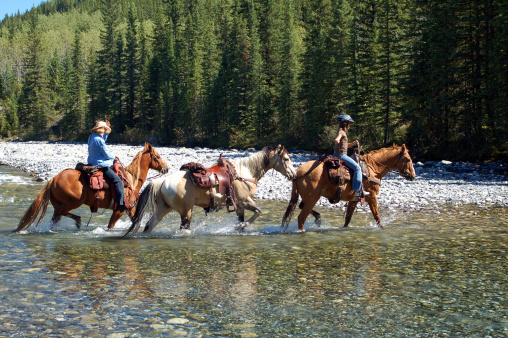 A number of horseback adventure outfitters are available and we will be happy to help you make arrangements during your stay at our inn near Jasper National Park. Local horseback riding guide services offer many trail ride and packing trip options. You can go out for a few hours of riding or a take a longer trip over the course of days or even weeks! You don’t even have to be an experienced rider. Calm horses, expert instruction and knowledgeable guides are available for those who are new to horses and riding. After your horseback riding adventure, come home to the comfort of your guest room or cabin at our lodging near Jasper National Park. If you’re new to riding or if it’s been awhile since you’ve been on a horse, you might be feeling a bit stiff and sore. We can set up an appointment for a relaxing massage in nearby Valemount. 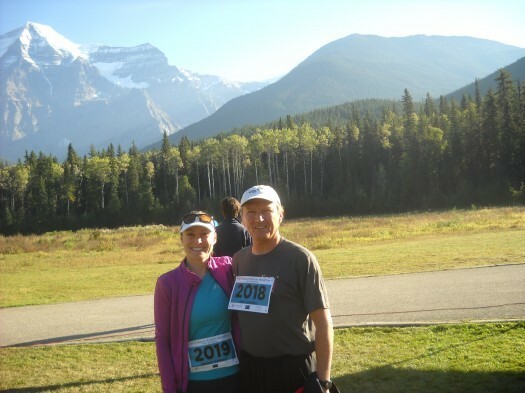 Combined with the comfort of our Mount Robson accommodations, it’s a perfect way to “re-enter” civilization.